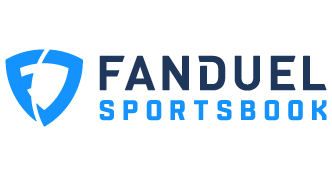 As is often the case at the NFL combine, with free agency fast-approaching, rumors willl start to swirl in terms of which players particular teams may be targeting and the Jets are no different. After just a few days in Indy, several players have been named as potential Jets targets. Some make sense, but there are also some baffling connections being made as well. Here’s a list of writers/analysts and the players they’re naming as being linked to the Jets along with some thoughts on why the move would or wouldn’t make sense. 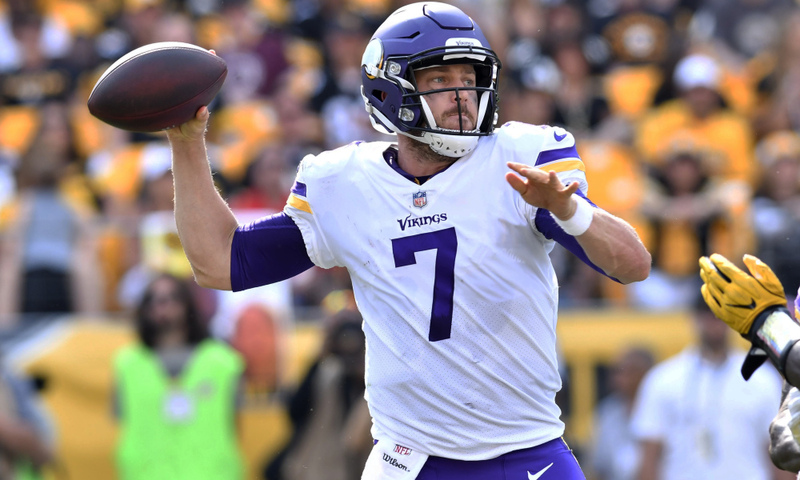 Case Keenum tossed 22 TD’s to just 7 interceptions in 2017. QB Case Keenum: No need to mention Kirk Cousins on this list because the Jets’ interest in him is a given. However, Ian Rapoport of NFL network filed this report, naming Case Keenum as the Jets’ back-up plan. The move wouldn’t go over well with Jets fans, but in all reality, nobody knows what Keenum is at this point. He could revert to his sub-standard status next season, or he may be closer to the version of the player we saw in 2017 which resembled that of a franchise quarterback. RB Orleans Darkwa: Matt Forte recently announced his retirement and Bilal Powell is getting a bit long in the tooth. In a deep running back class, the Jets should be looking to add one via the draft, but there’s nothing wrong with bringing in a body or two to compete in camp. Not every free agent is being brought in to play a ton of reps. Some guys will be situational and some won’t even make your roster. Adding a physical back like Darkwa wouldn’t be a bad idea. CB Brashaud Breeland: Ranked number 17 on the top 101 free agents per NFL.com, Breeland has done an excellent job at corner across from Josh Norman in Washington. Of all the players rumored to be drawing the eye of Mike Maccagnan, Breeland makes the most sense given his on-field performance and age (26). C Weston Richburg: Richburg was expected to be a target early on but Pauline says the Jets may back off due to the price tag. This makes little sense as the point in having $92 million in free agency should be that you’re able to pay for in-demand players. RB Damien Williams: A far less productive back than the aforementioned Orleans Darkwa, Williams would be a bit of a surprise as a player who has averaged just 3.6 YPC on 133 career rushes but does pose a threat as a receiver out of the backfield and kick returner. He’s a speedy back who runs in the 4.4’s, but hasn’t led to much at the pro level thus far. CB Mo Claiborne: An in-house free agent, the Jets can try to get Claiborne locked up before free agency starts. That being said, the team should proceed with caution. Giving him a one-year deal at $5 million made sense as a stop-gap option last year, but if he’s going to be part of their long-term plans, any deal should be loaded with playing time incentives. In all reality, the Jets would likely be better served looking for a younger player with a healthier track record. C Travis Swanson: Here’s to hoping Howe is just having a bit of fun with a division rival. The Jets need a center in the worst way, and anyone in the NFL is an upgrade over Wesley Johnson, but Swanson still isn’t very good. He was among the worst rated centers in the NFL last season according to profootballfocus.com and on film looks off-balance far too often. That would help explain his 43.1 PFF grade. TE Austin Seferian-Jenkins: Another one of their own players which allows them to negotiate now, Slater is claiming that Seferian-Jenkins is looking for $7 million annually. If the Jets go that high for a one-dimensional player who failed to post 400 yards last season, it could be a move they live to regret. That covers just about all that we’ve seen for the moment, but with 12 days to go and $92 million in cap space, there are bound to be additional players rumored to be drawing interest from Gang Green.